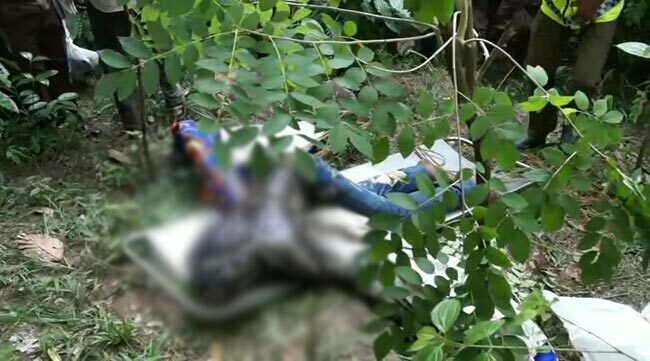 The body of a schoolboy who had been reported missing since 5 days ago has been found inside a cave near his home, stated Nawalapitiya Police. 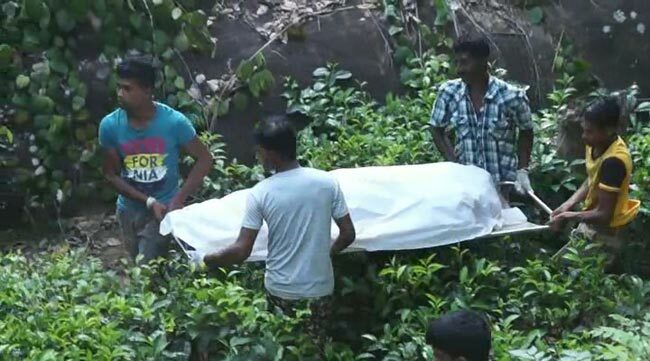 The body has been found last evening (19) inside a cave just above the home of the student in Nawalapitiya, according to Ada Derana reporter. The deceased is a 17-year-old student of Mapakanda College who had been awaiting results of the G.C.E. Ordinary Level exam. 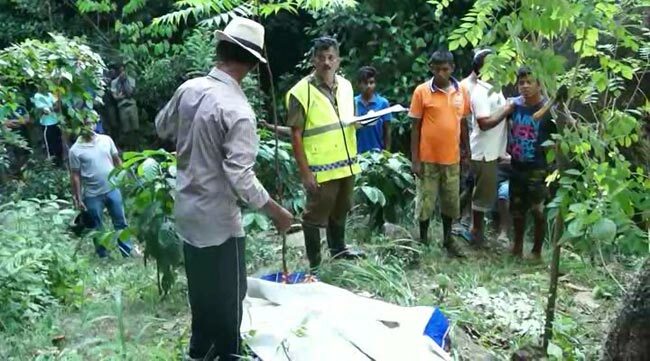 On a complaint lodged by the parents at the Nawalapitiya Police that the boy had been missing for 5 days, the Police along with the residents of the area launched a search operation to find him. Subsequently, several residents have found the body of the student inside a cave near his home, stated the Police. The body of the boy whose cause of death has not been determined as of yet has been forwarded to the Judicial Medical Officer at the Nawalapitiya Base Hospital for the post mortem. Nawalapitiya Police are conducting further investigations on the matter.